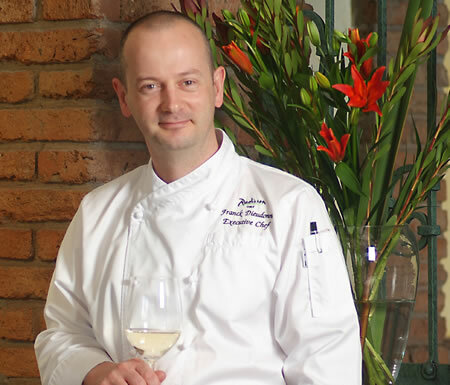 Franck Dieudonné, one of Santiago’s most successful chefs, discovered the taste of Paltita extra virgin avocado oil. The oil has now become an indispensible ingredient in his cooking. In his words: "Paltita: healthy, tasty and original!"